Language Arts: We covered sounding out and printing letters "S" "A" and "T" in "Jolly Phonics." We reviewed and practiced those letter sounds everyday. I encourage all parents to go to this website http://www.starfall.com/n/level-k/index/load.htm?f and please practice with your child the letters we learned so far. It's a great website to practice phonics! Math: We reviewed, practiced, traced and printed numbers "9" & "10". Islamic Studies: We learned about "Hajj" by making different crafts and we decorated a beautiful Bulletin board display in our classroom. What an amazing work by all the young muslims in SK2! We also attended the Hajj workshop and students had lots of learning and participated in fun activities. No homework for this week, enjoy your Eid Holidays. Sr. Madline is a well known volunteer at Abraar School and Salim's mother in SK2. This year, Sr. Madline will be contributing to Early Literacy Reading Program with us insha-Allah. She already started reading in groups to help children as an independent readers. A big thanks and Jazak-Allahu-khairun for her commitment and time. May Allah reward her for her efforts. 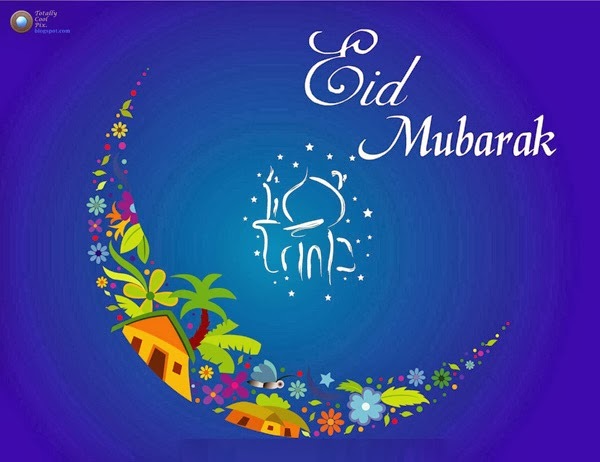 Enjoy your break and Eid Mubarak everyone!